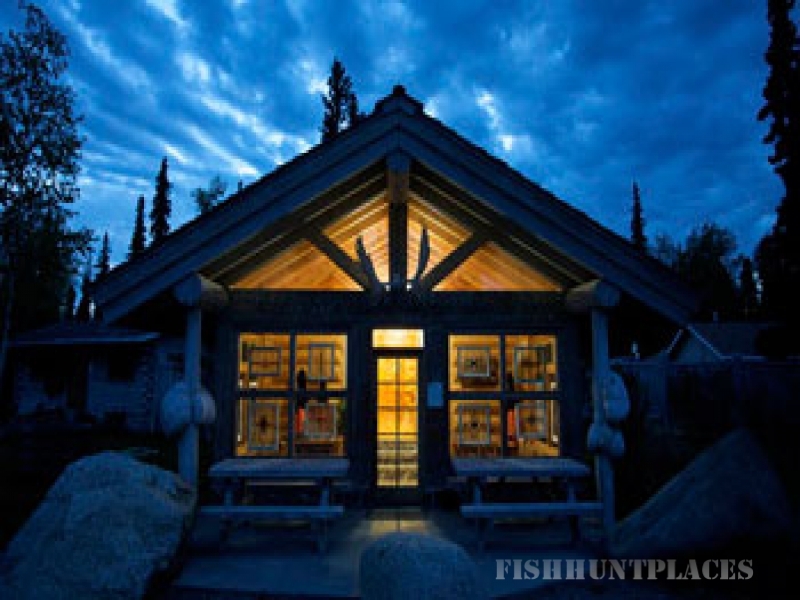 A vacation at Tower Rock Lodge is Alaska's premier fishing adventure! The Kenai River is the best known and most-fished river in Alaska because it is one of the most productive areas in the state completely accessible by road. 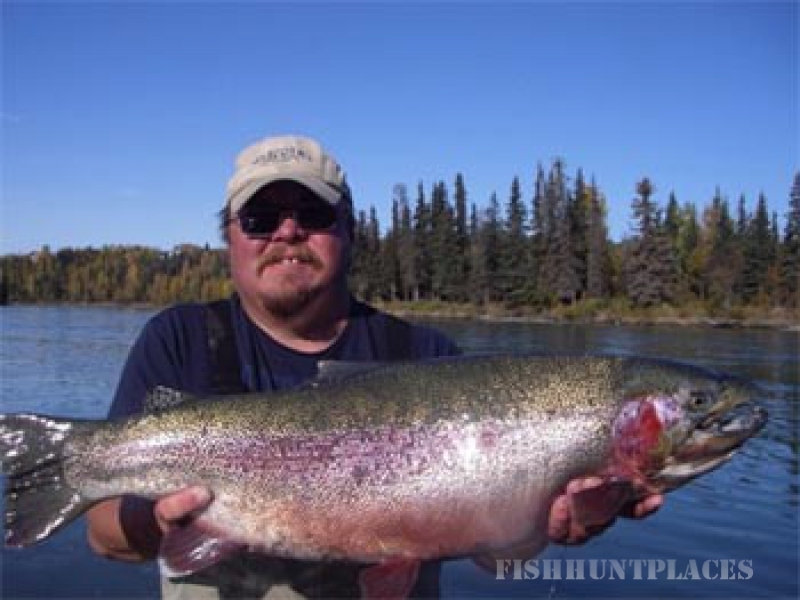 The Kenai River provides anglers an 80 day window to catch Alaska's largest freshwater fish, the king salmon. 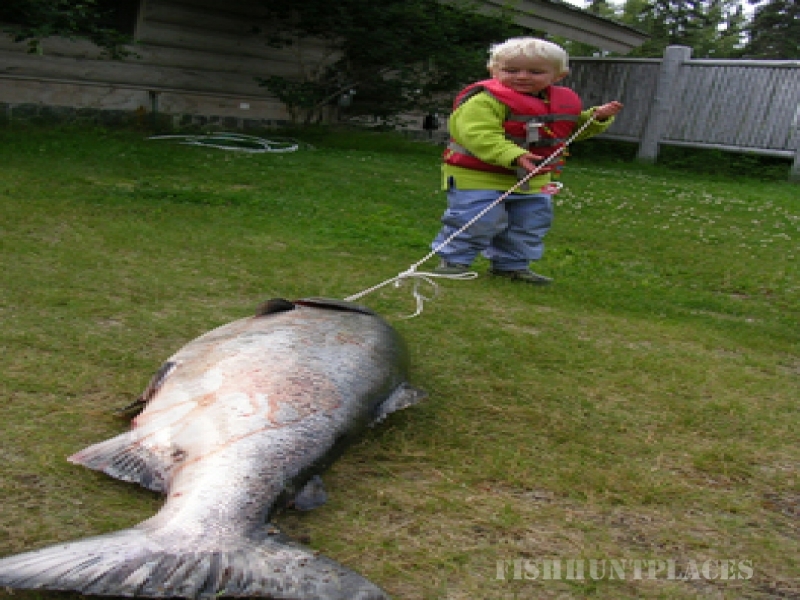 The genetic make-up of the kings allows them to grow significantly larger than any other king salmon in the world. We've provided comprehensive sets of information for each of the five main species of fish: king salmon, silver salmon, sockeye (red) salmon, halibut, and trout. 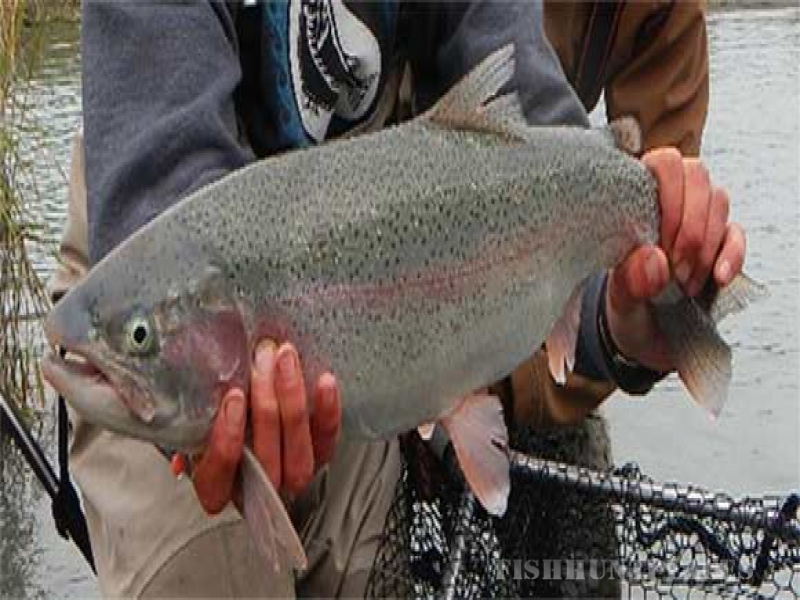 Each page details the fishing season, regulations, locations, and fishing techniques. We hope you find it useful! 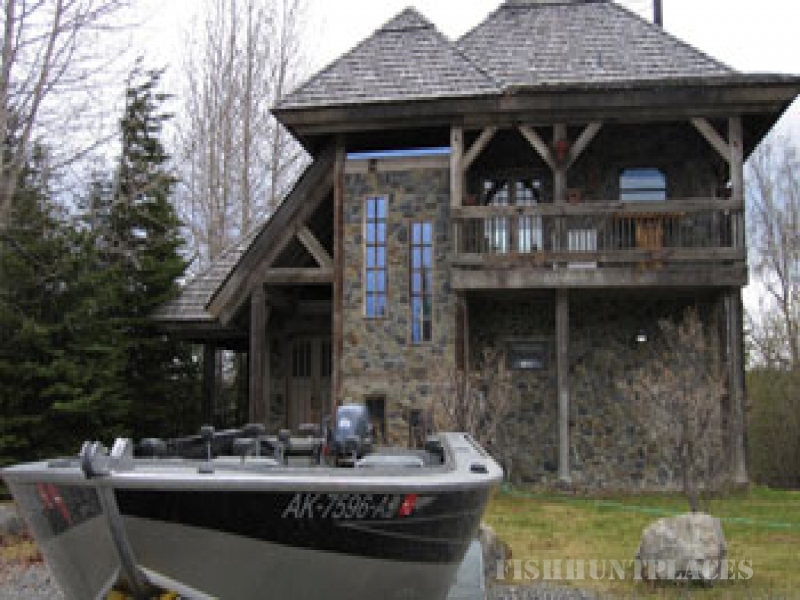 Alaska's TOWER ROCK LODGE features a five month fishing season. Our location in the heart of the Kenai Peninsula on the Kenai River presents a remarkable opportunity to visit a large number of Alaska's hot fishing spots during a single visit. Several are nearby while others are a short drive from the lodge or as close as a thirty minute floatplane flight.